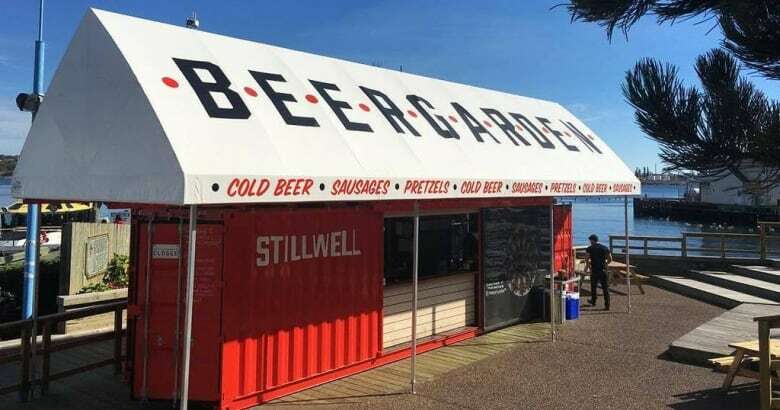 Stillwell was one of five companies that bid on a Halifax waterfront space in 2015 to operate a beer garden. After a three-year fight, CBC News obtained copies of the bids and the scoring evaluations for them, which shows why the Stubborn Goat Gastropub won the tender. 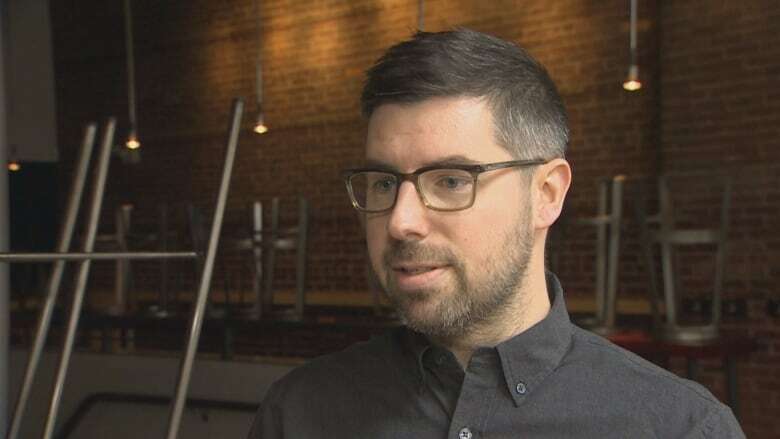 When Stillwell co-owner Chris Reynolds found out his business didn't win the tender to continue operating a Halifax waterfront beer garden in 2016, he wasn't happy. "We knew what we were signing up for that it could only be a year and when we lost the bid for the space, we were disappointed for sure, but not necessarily surprised," said Reynolds. "We totally accepted the results, for sure and we just got busy looking for a new space." "The weather is a big one," he said. "We used to close at 9 p.m. all the time because it was just getting cold and those same sort of nights we're open until maybe midnight up here." Reynolds said where Stillwell now works with a private landlord, it's easier to make changes to the site. Reynolds said Stillwell didn't submit a bid. Spokesperson Deborah Page said evaluation of the bids is nearly complete and the results will be posted to Nova Scotia's procurement site. "Neither the third parties nor the public body provided any evidence or submissions in support of their positions that information should be withheld," Tully wrote. The now largely unredacted document shows that while Chef Inspired (56.7), Murphy Hospitality (57.2), Stillwell (59.6) and Stubborn Goat (58.9) had similar scores on the first three components, the Stubborn Goat's rent proposal is what won them the tender as they scored a perfect 30 points. Stubborn Goat proposed paying $10,000 for monthly rent, as well as 3.5 per cent of net revenue. Based on the company's projection of about $1.75 million in sales for the first year, the total rent payment was expected to be $121,278. Stillwelll proposed an $8,000 monthly rent and a "reasonable percentage of sales." Reynolds said that percentage would have been worked out between the Waterfront Development Corporation and the company. Stillwell's proposal also offered an "end of season rent adjustment" guarantee that the total paid for the season would be no less than 8.5 per cent of sales. "I know that they [Stubborn Goat] threw a lot of money at it and a lot of bells and whistles," said Reynolds. "You know, they talked a lot about wild events and this and that, and all kinds of stuff they were going to do there."